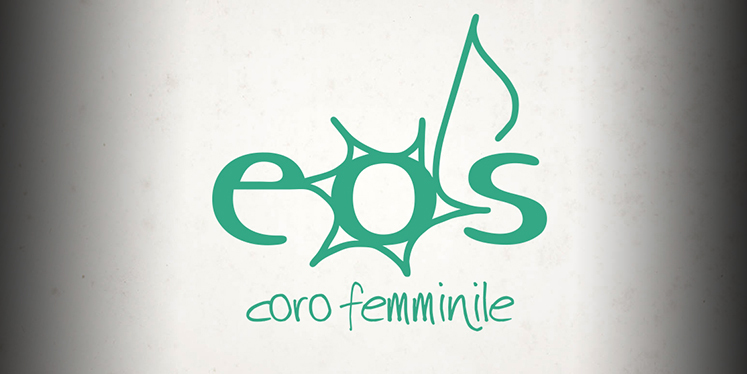 The “Eos” female choir in Rome evolved out of the experiences gained between the years 1995 and 2000 by the children’s choir “Primavera”. Since its debut as a woman’s choir in the year 2000 the group has been experimenting with various forms of choral music, from medieval to folk, and with a special emphasis always on contemporary music and on unpublished pieces written specifically for Eos. In addition, the choir produces an acclaimed folk show A Roma se racconta che…, an original mix of choral music and theatre. The group’s CD “L’inCanto” (Erreffe, 2006) is a compelling sample of Eos’s work. Also published by Erreffe is the CD “Singing Christmas” (recorded by the Eos and Musicanova choirs in 2011) and the CD “EchOeS” (Erreffe, 2016), a collection of contemporary sacred music for female choir. 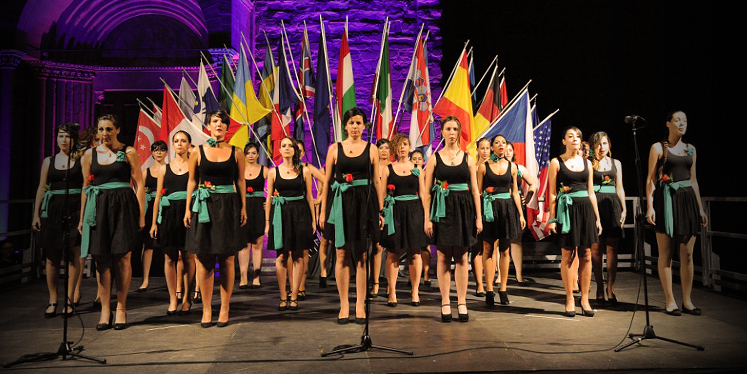 Eos has been recognised by way of many prizes and awards in national and international choral events (Rieti, Vasto, Zagarolo, Teramo, Arezzo, Vittorio Veneto, Gorizia and Rome in Italy, Cantonigròs in Spain and Neuchatel in Switzerland). 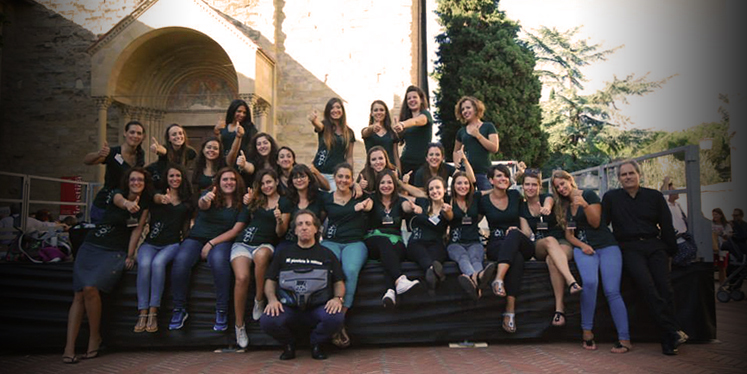 They took prizes in the Renaissance and Contemporary sections at the 51st Gorizia International Competition (2012) and were awarded “best Italian choir” by Feniarco, the Italian national federation of choral associations; the choir won 1st prize in “Musiche originali d’autore” and “Youth choirs” at the 47th National Competition of Vittorio Veneto (2013); the choir also won 1st prize at the 62nd edition of the “Guido d’Arezzo” national competition (2014), at the 2nd edition of “Giovani in coro” in Nettuno (2014) and it took 1st prize in the female choir section at the international competition “Musica Sacra in Roma” (2015). The choir leaders are Fabrizio Barchi, teacher of choral conducting at the Conservatory of Campobasso, and Mario Madonna, pianist and piano teacher. 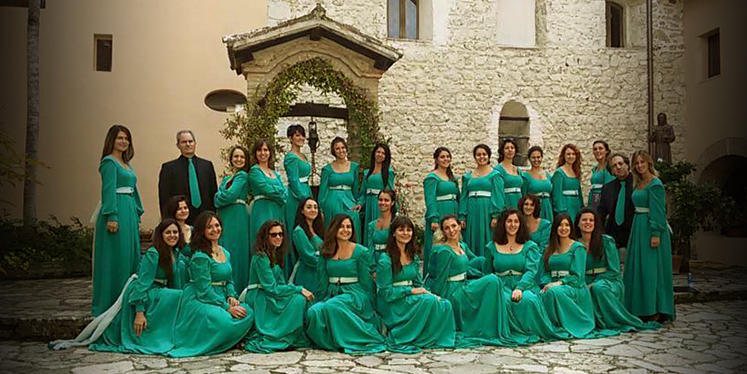 The choir is a member of the Musicanova Association and belongs to the Lazio Regional Choirs Association.